Beesline Whitening Eye contour Cream brightens, smooths & soothes the eye contour to reduce the appearance of age spots, fine lines & signs of fatigue. With SPF 30 to protect the eye's delicate skin from UV damage. For all skin types. Rose oil also has astringent, toning and anti-inflammatory properties. It soothes the eye contour and reduces puffiness and dark circles. 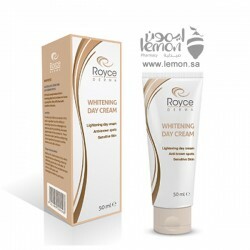 Royce Derma Whitening Day Cream is lightening day cream and anti-brown spot preparation has a rich a..
Loreal White Perfect Night Cream It is a perfect solution for softer smoother skin which appears mor..
Beesline facial whitening wash gives a glow to your skin that lasts for a long time. 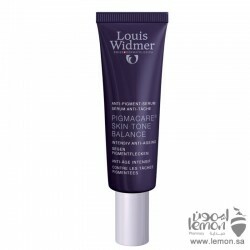 This Beesline f..
Louis Widmer Pigmacare Skin Tone Balance Serum effectively reduces pigmentation marks with treatment.. 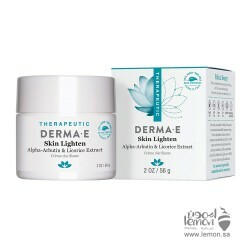 This gel contains special caring ingredients to promote softness and suppleness as it gently cleanse..
Derma-E skin lighten Cream is a herbal treatment contains ingredients shown to lighten the complexio..